The tracking program I discovered is Assignmint. Happily, this Web-based application is doing what I need, far better than what I would have created. I’ve already submitted several pitches. 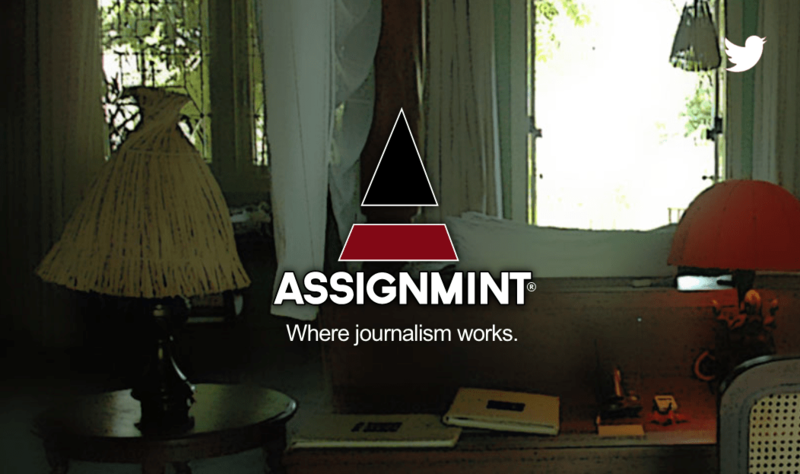 Since I wasn’t sure about the format of the pitches sent directly from Assignmint – especially to new editors – I sent the pitches my regular way, cut and pasted them into Assignmint, and had the program send them to me. When three of them (GO ME!) resulted in contracted work, I converted them to Assignments and changed the editor to the actual editor. It worked great. I also pasted in the comments on the work that were included in the acceptance email from the editor. The customer support from Assignmint has been prompt and thorough. I believe I’ve found a reliable way to track my work so that I can focus on doing the actual work. Just thought I’d share my experience with all of you who are similarly searching for a way to keep track of things.